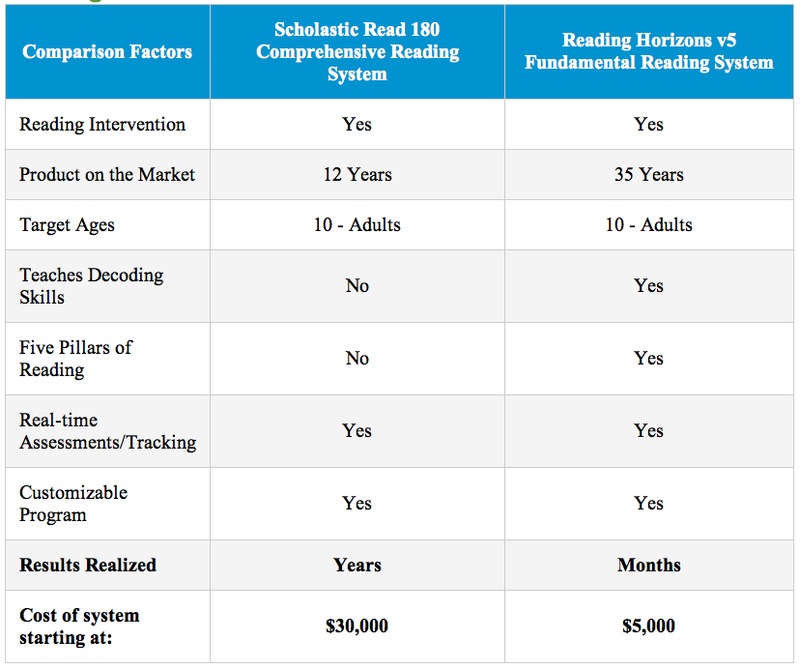 Read 180 is an effective remedial reading program for secondary students. The methodology is based on comprehension skills that are incorporated through independent learning, computer software, and teacher instruction.  Read 180 has been available for 12 years. The program does not tackle phonemic awareness or phonics and will require two years of implementation before results can be achieved. The basic curriculum starts at $30,000 and necessitates extensive consumables that must be repurchased every year. Reading Horizons is a fundamental reading intervention program for students ages 10 and above. This proven reading system teaches the five pillars critical to learning literacy – phonemic awareness, phonics, fluency, vocabulary, and comprehension. The methodology is successfully based upon teaching a foundation in decoding skills. This strategy results in dramatic improvement in reading and spelling skills in only a few months. In conjunction with the Reading Library, that reinforces comprehension and fluency tools, the Reading Horizons system makes it easy for students to assimilate, transfer, and apply their newfound skills. Reading Horizons software has been on the market for more than 20 years and can be taught in three to six months. Students attain an average three grade level gain during the program. Reading Horizons can be implemented for as little as $5,000. An unlimited site license is available for only $17,495 – with a nominal annual investment.